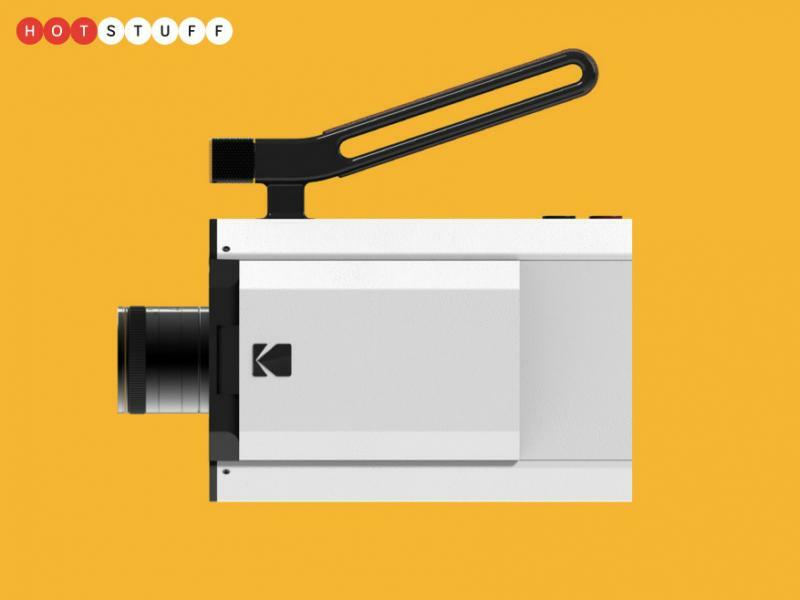 Kodak Super 8 is the device which many famous directors like Christopher Nolan used to start their journey to silver screen fame, and it was the most popular home movie creator of its time. 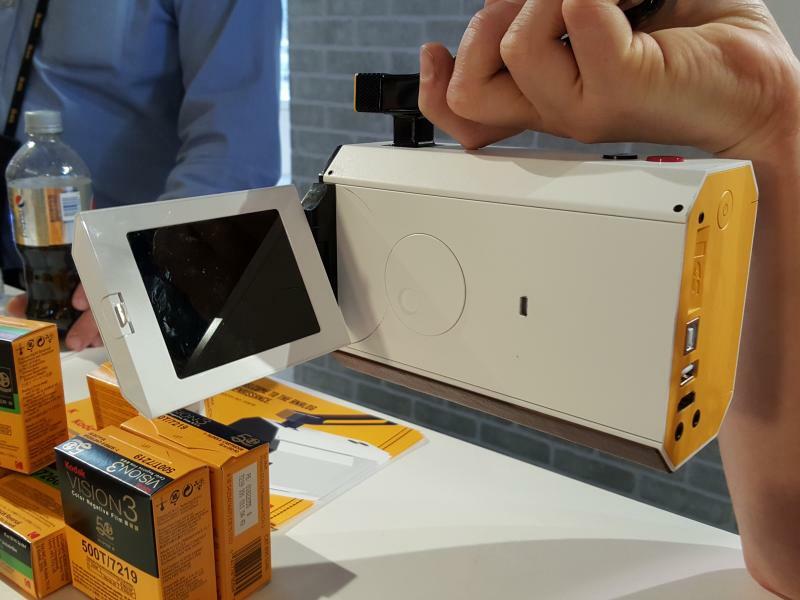 The film cartridge used in this updated version is identical to the one that was first introduced in 1965 – a fact that will no doubt get hipster film makers hot under the collar. It won’t be for everyone of course, especially with its “up to US$750” price tag, but everyone loves a nice warm slice of nostalgia. Besides, you can send your film to Kodak for processing, after which it’ll be sent back along with a digital version for heartless binary lovers. There are a few interesting modern twists however. Audio recording is digital and saved directly to an SD card slotted in the rear. There’s an adjustable flip-out electronic viewfinder to help you frame the perfect shot too.